Pinemeadow's most popular wedge has a new look! The new Pinemeadow Golf Wedge is the same great wedge that has earned the accolades from many. Although the logo and look is different the club shape and features are the same. A dark tumble finish paired with a big sweet spot are the qualities that have made this wedge so successful. Pinemeadow&apos;s most popular wedge has a new look! 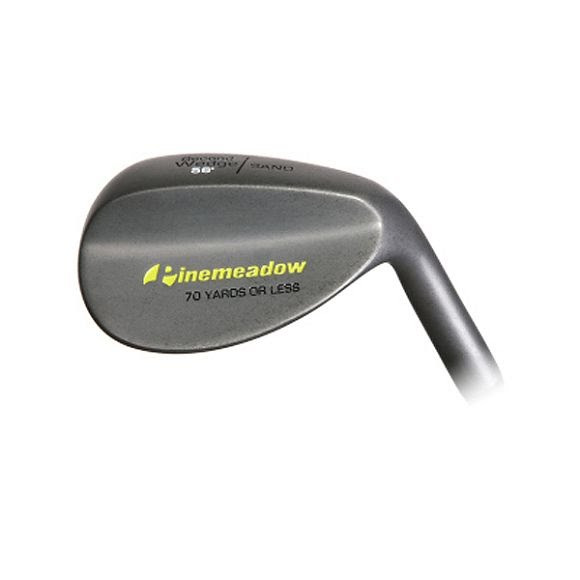 The new Pinemeadow Golf Wedge is the same great wedge that has earned the accolades from many. Although the logo and look is different the club shape and features are the same.